You're all set! 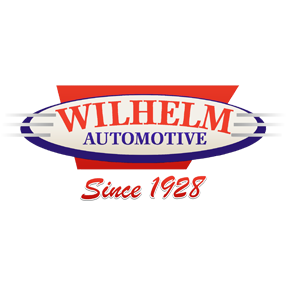 Confirm you want deals for Wilhelm Automotive in -zip-? We put the highest emphasis on the quality of our work. We have great technicians at each of our seven locations and we are confident in standing behind our work." He continued, "With the ever changing technology in the automotive world, its vital our technicians remain up to date with all the changes. Our 36 month, 36,000 mile warranty gives our customers peace of mind when it comes to all of their automotive repair needs. Number one auto repair shop in Cave Creek, AZ!